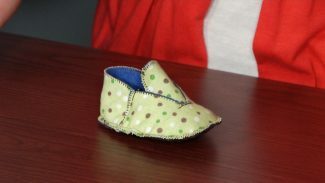 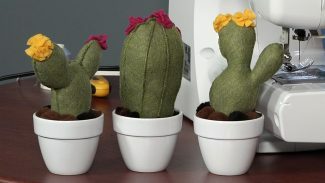 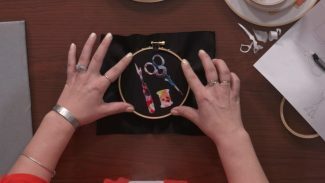 The sewing videos listed here are full of helpful sewing tips, techniques, and sewing project ideas. 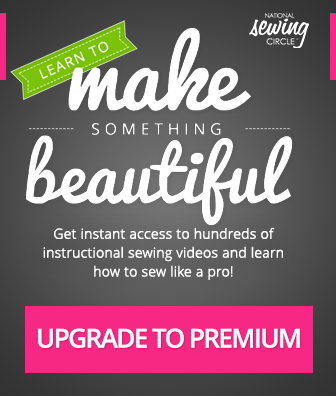 Each video is taught by expert instructors who walk you through each step. 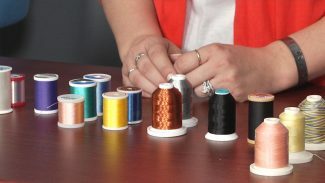 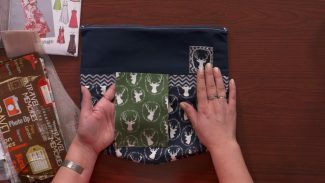 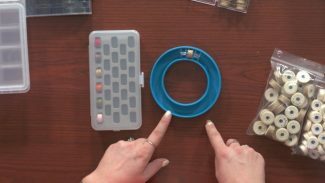 Come back often - new sewing videos are added to this page every week!